At Heaven we aspire to be the most dynamic team of beauty therapists in Ireland today, offering an array of Non Fad, no fuss beauty treatments at affordable prices. Our goal is to provide unparalleled customer service, while at the same time guaranteeing you a Heavenly salon experience. 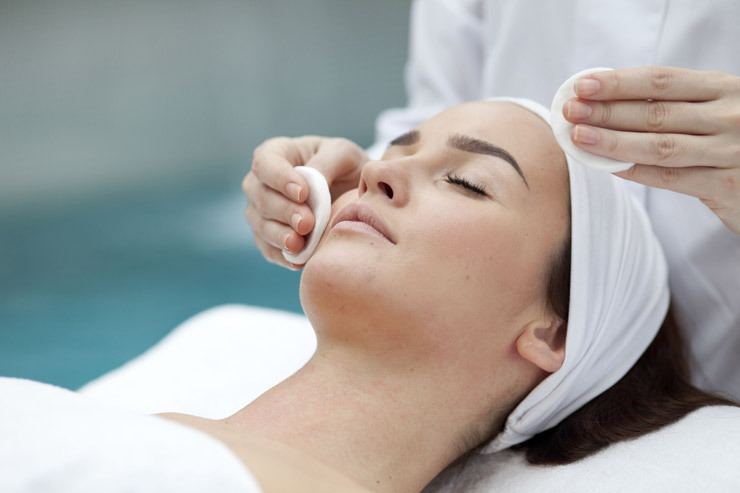 We offer a warm and friendly service, and provide a complete array of beauty treatments. Weather its a professional Brazilian wax you need, with our high quality organic lavender wax, a rejuvenating massage or facial, Heaven is waiting for you! Conveniently located on O'Connell St, Rathmines or Ashbourne we aim to please and assist your beauty and rejuvenation needs... Call your nearest Heaven salon today, leave the city outside, and place yourself in the caring hands of one of our professional therapists, You know you deserve it! We look forward to meeting you, here in Heaven! ........everyBODY wants to go to HEAVEN!